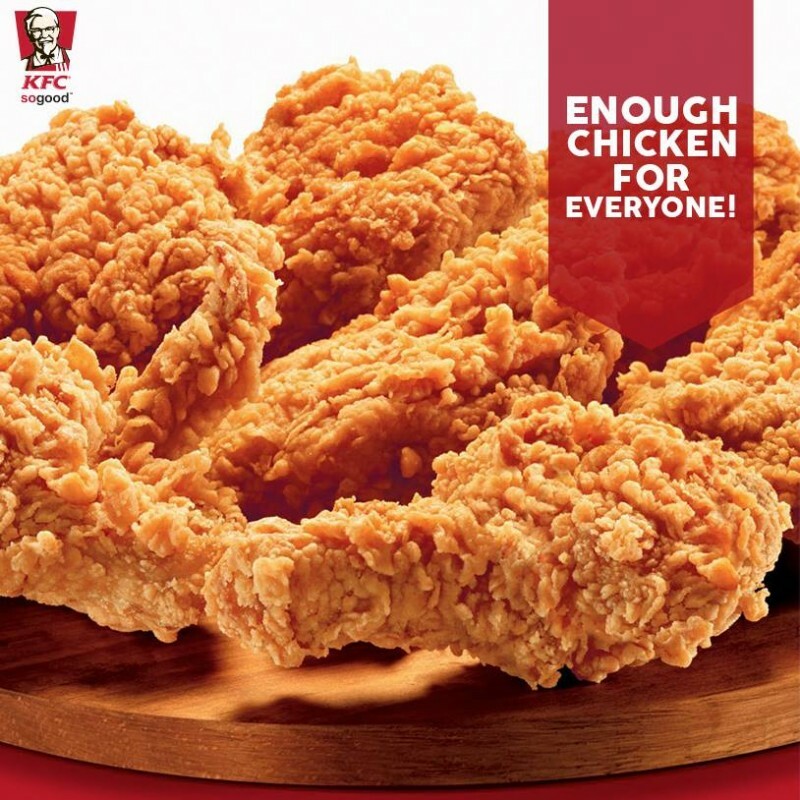 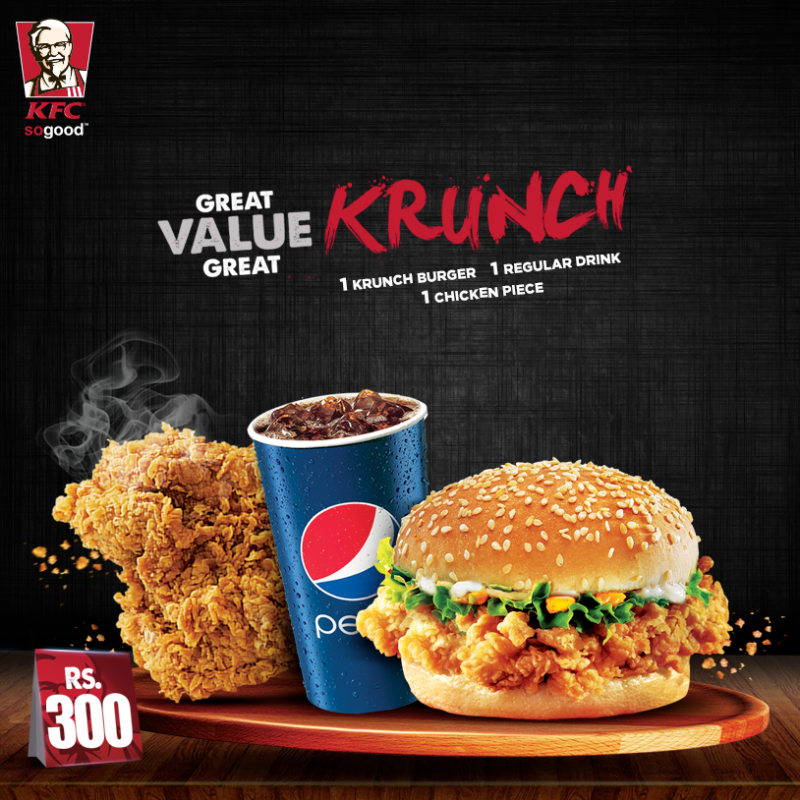 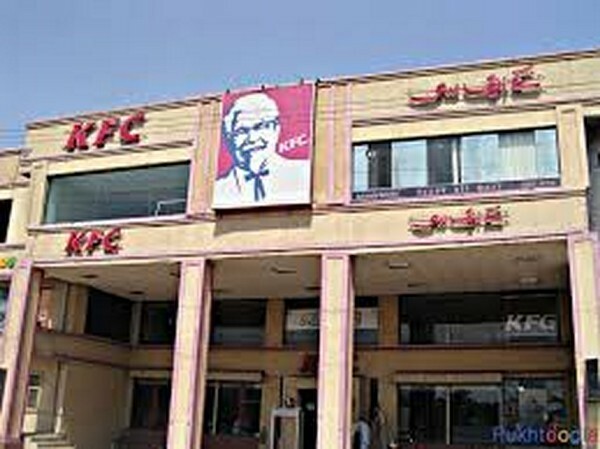 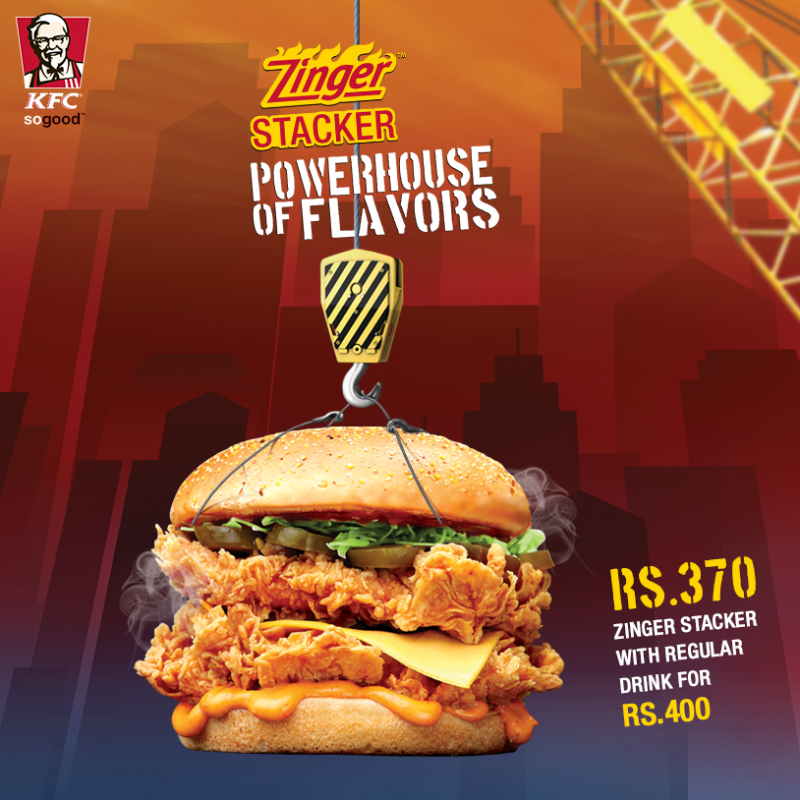 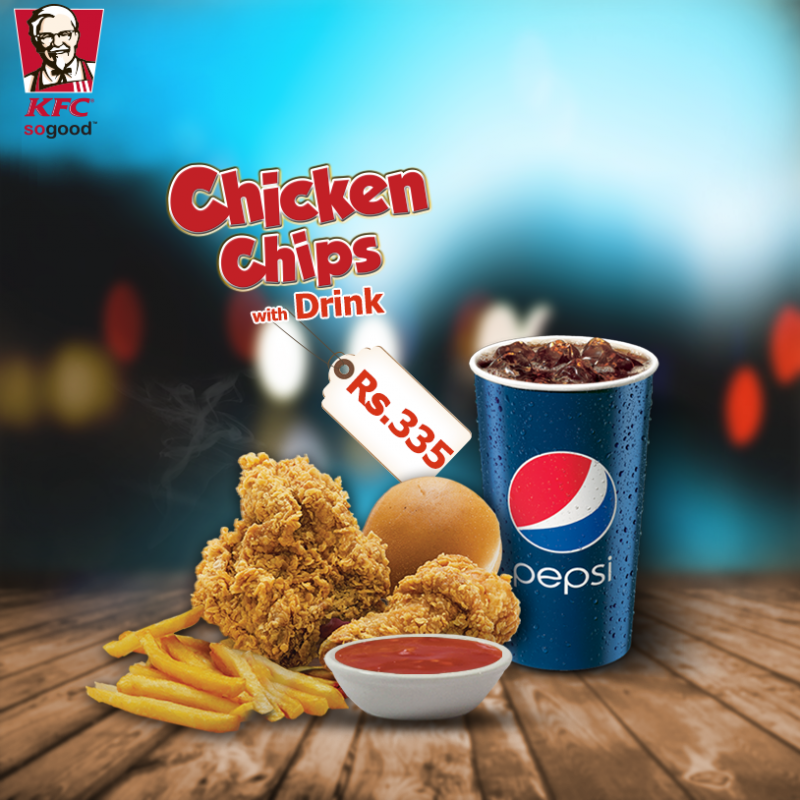 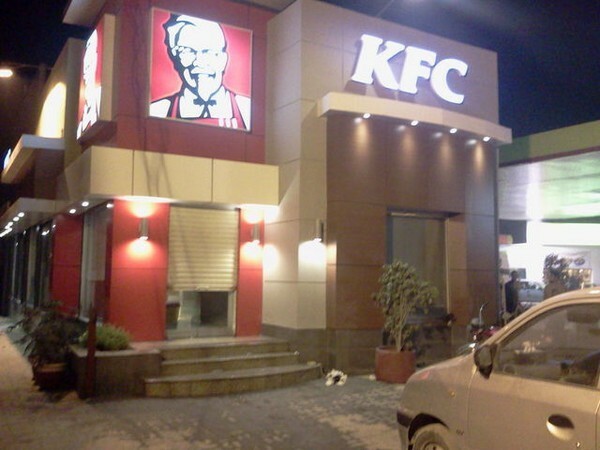 KFC Peshawar is very well reputed in the city like all other big restaurants. 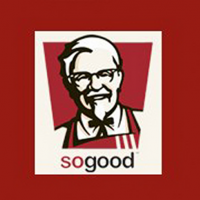 They are offering a wide range of fast food. 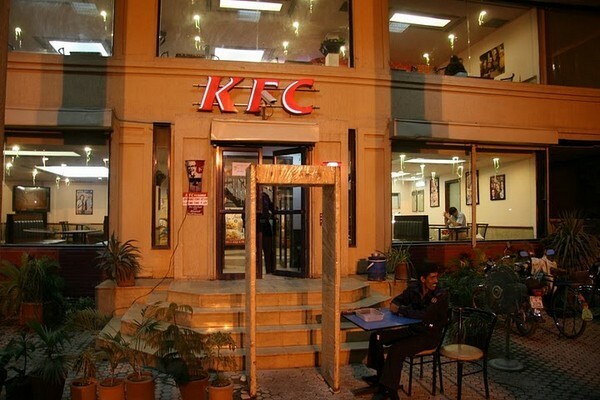 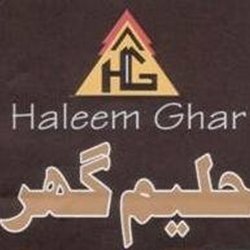 They are also providing fun zone for kids, so that people can enjoy their meal very well.